Covenant House E-Cards: Celebrate a holiday, anniversary, birthday, or any special day by giving a gift with meaning...one that can actually help save a life. Covenant House was founded in 1972 with the simple, profound mission to help homeless kids escape the streets. 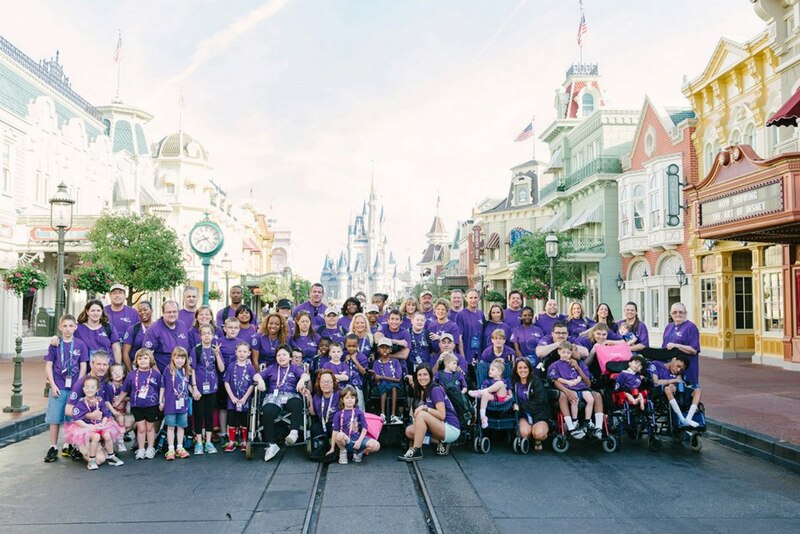 Today we are the largest privately funded charity in the Americas providing loving care and vital services to homeless, abandoned, abused, trafficked, and exploited youth. 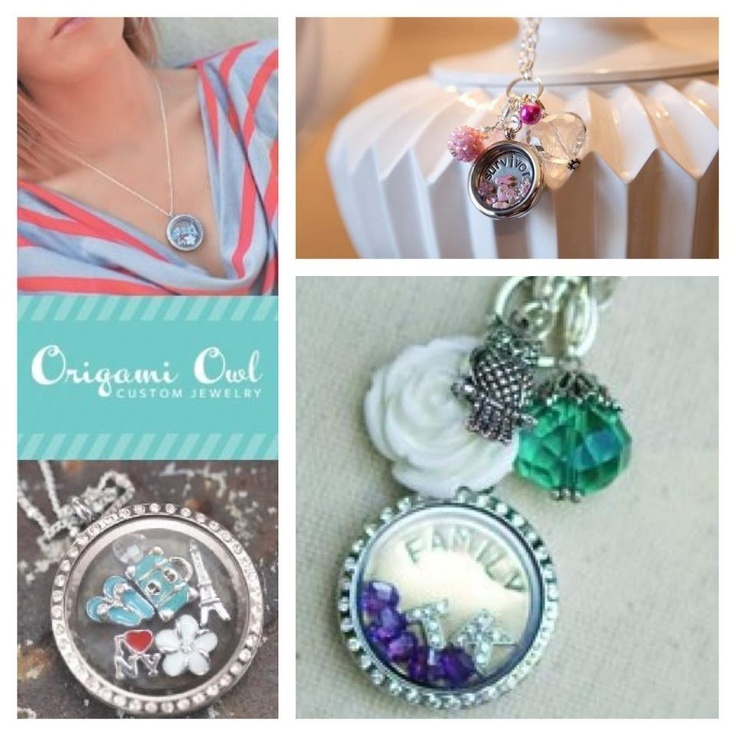 Bert's Big Adventure Origami Owl custom lockets:When you shop at Origami Owl and choose Bert's Big Adventure at checkout and 25% of the proceeds goes to Bert's Big Adventure. CARE.org e-cards! 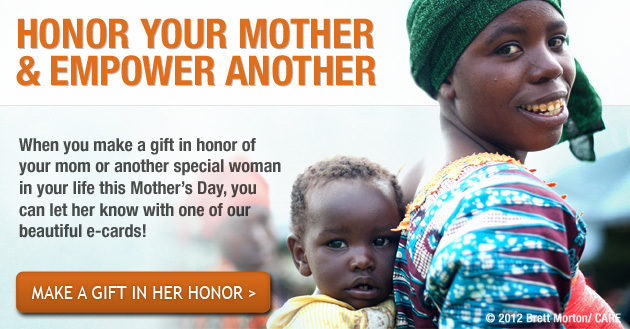 Honor your mother and empower another. 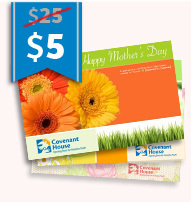 Donate today in honor of your Mom and let her know with an e-card! Help save lives and empower women around the world by making a donation this Mother’s day in honor of your mother or another special woman in your life. Your gift can help mothers safeguard their health so they can make sure their children grow up strong, go to school and become self-sufficient. 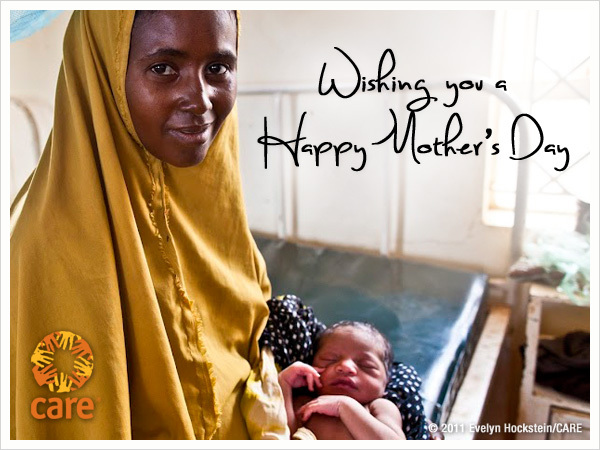 We can’t think of a better gift for Mom than helping poor mothers and children get the care they need to survive and thrive!